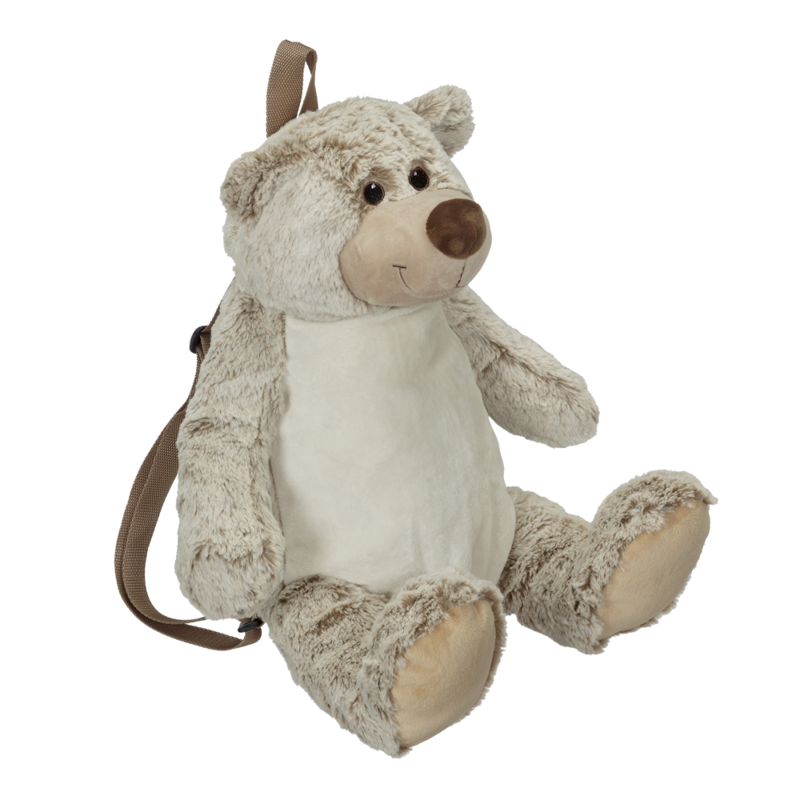 Benjamin Bear Easy as 1-2-3 Backpack‘s lush caramel coat and sweet smile makes him hug worthy. Now available as a backpack with the hidden zipper as well! 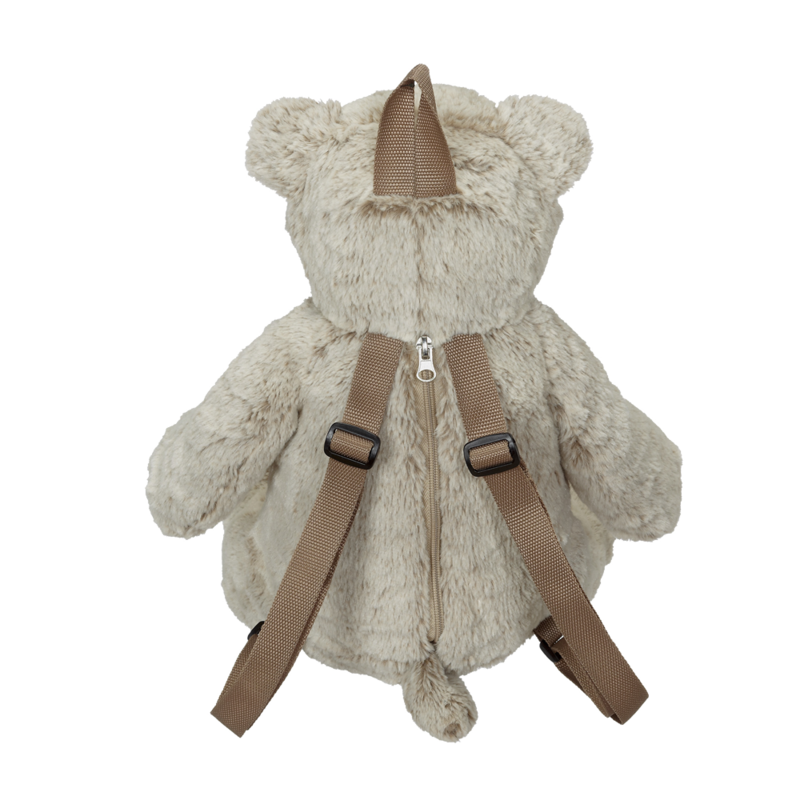 The zipper on the back of the bear backpack makes hooping and embroidery easy on any embroidery machine. Embroidery-friendly, low-pile plush fabric. Exceeds all applicable U.S., Canadian, and European safety standards. 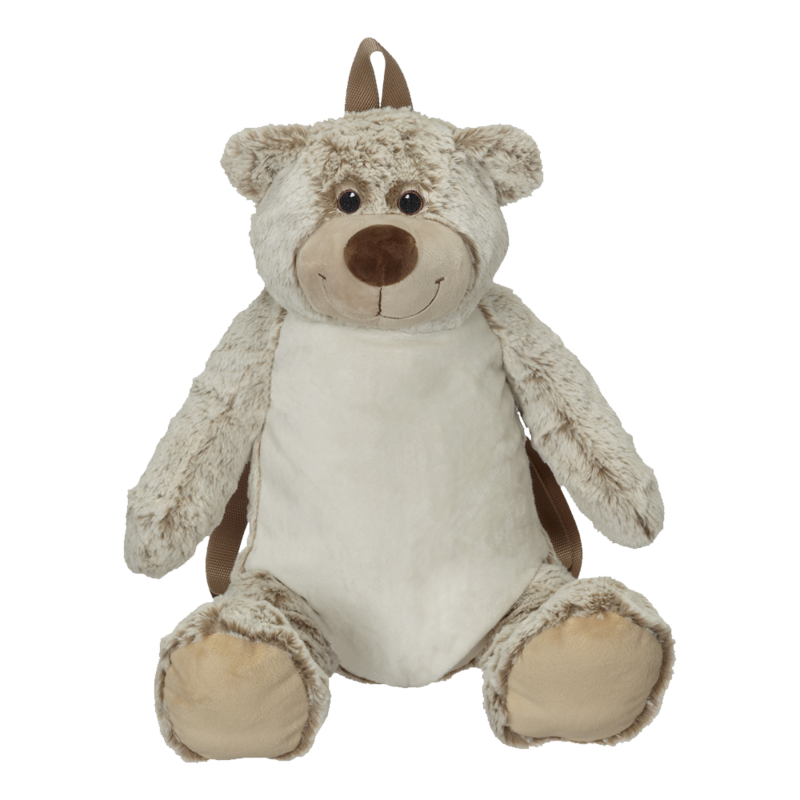 Also available as regular 16″ Buddy.